Coming back for a third year is the popular "Cedar Scenes" weekly photo contest run by the Cedar River Watershed District. Each week, the public can submit up to two photos per person for a chance to be selected by CRWD staff for that week's prize usually valued about $10. 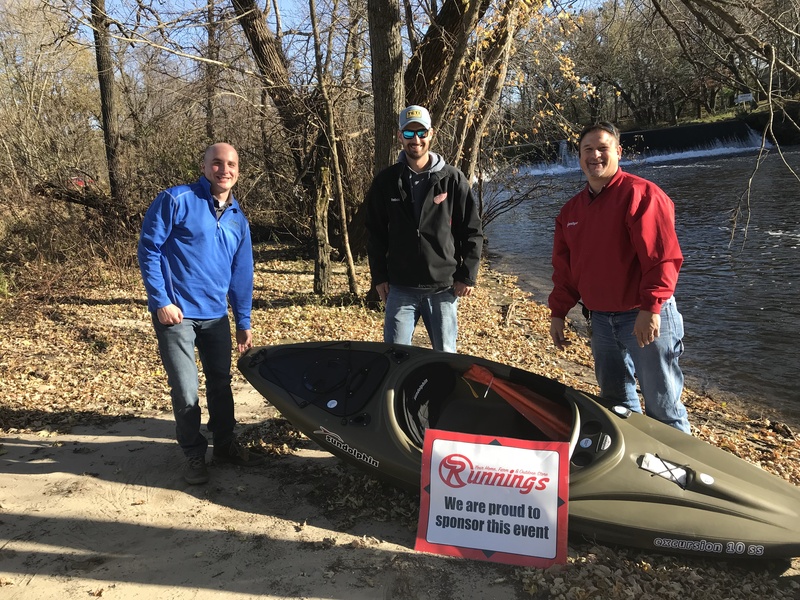 Each image must show a water-related scene within the Cedar River Watershed in Minnesota and will count as one entry into the drawing in October for a free kayak sponsored by the Austin Runnings store. As part of We Are Water MN, Austin Area Arts is offering the classic film "Singin' in the Rain" at 3:00 PM and 7:30 PM at Austin's Historic Paramount Theatre, 125 Fourth Ave. N.E. Cost is $5. Purchase tickets at the Paramount's concession stand. No advance tickets sales. 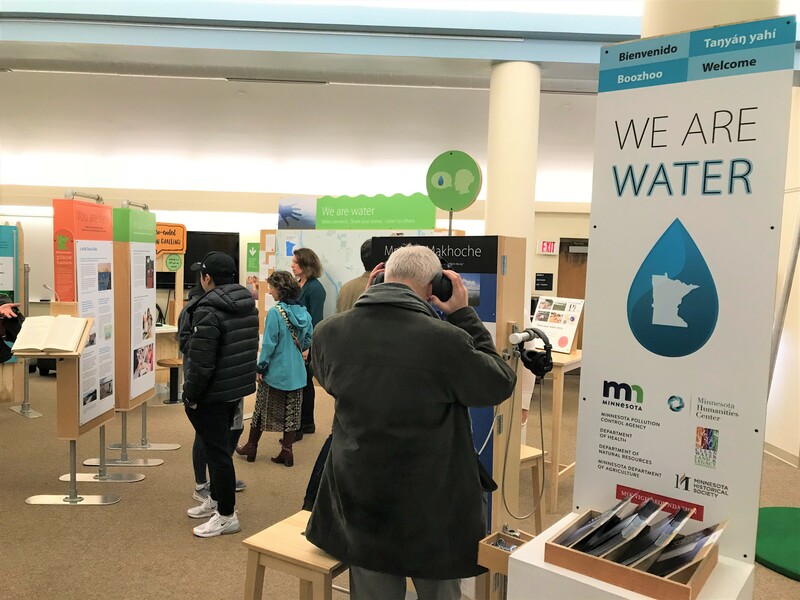 A public kickoff open house with various activities and presentations are planned for Sat., April 27, when the We Are Water MN statewide traveling exhibit opens in the new visitors center at Austin's Jay C. Hormel Nature Center, 1304 21st St. N.E. Cedar River Watershed/Austin is one of eight host communities for the We Are Water MN exhibit. It will be open for free during the nature center's regular hours through June 16. For more details on We Are Water MN. As part of We Are Water MN, Austin Area Arts is offering the Disney animated film "Moana" at 3:00 PM and 7:30 PM at Austin's Historic Paramount Theatre, 125 Fourth Ave. N.E. Statewide opening of the fishing season for inland walleye, sauger and northern pike in Minnesota. Season runs through Feb. 23, 2020. 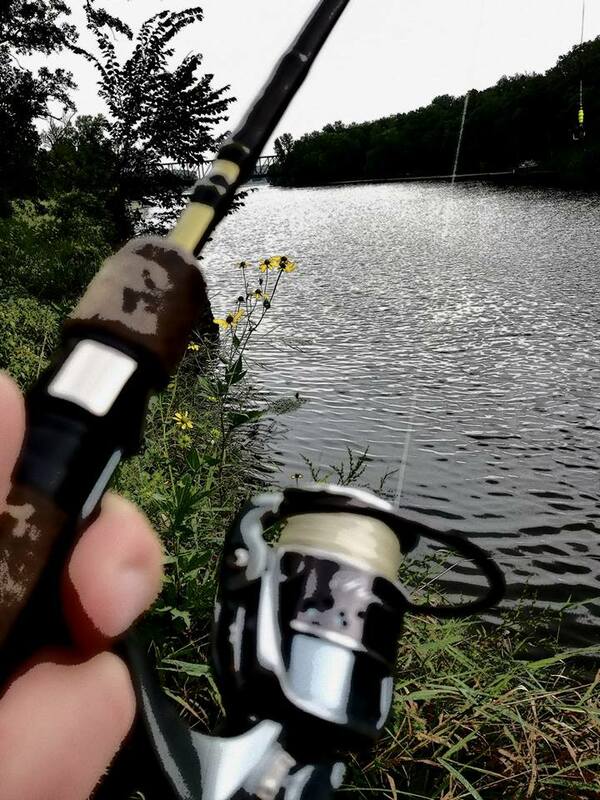 Get out on the Cedar River Watershed's local water or fish from the shoreline or at the DNR's fishing piers at Austin Mill Pond and East Side Lake. For possession limits and other details, consult the fishing regulations. From 10:00 AM to 2:00 PM, bring your friends and family down to Austin Mill Pond (city pool parking lot downtown) and paddle for FREE in one of six wooden canoes that each hold up to 10 people. Staff with the nonprofit Wilderness Inquiry will guide each canoe from the back as you paddle the Cedar River State Water Trail upstream and back again. As part of We Are Water MN, Austin Area Arts is offering the 2000 film "The Perfect Storm" rated PG-13 at 3:00 PM and 7:30 PM at Austin's Historic Paramount Theatre, 125 Fourth Ave. N.E. 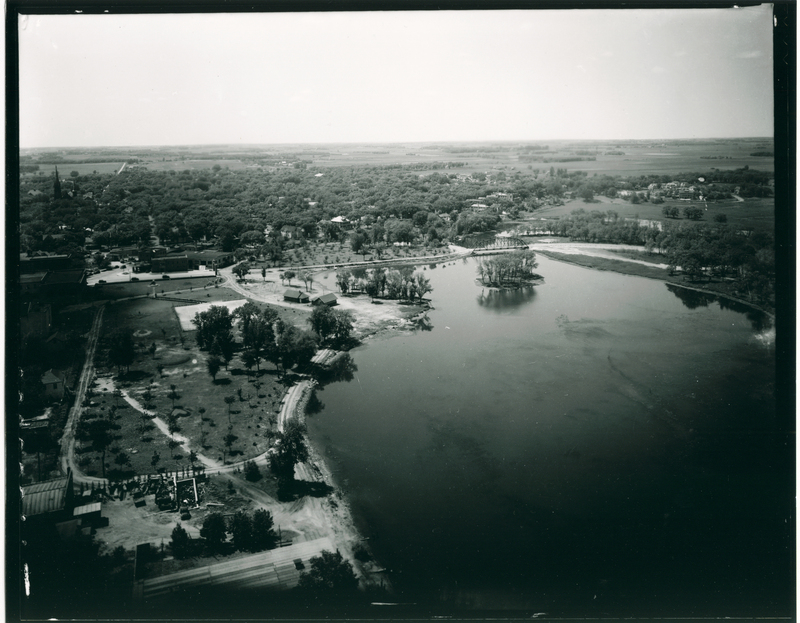 May 23- Lunchbox series "Our Water Story - History of the Cedar River Watershed"
Mower County Historical Society will host this FREE presentation from 12:00-1:00 PM (doors open at 11:30 AM) in the Pioneer Building at the fairgrounds (east side) in Austin, 1303 6th Ave. S.W. Bring your lunch and a friend. 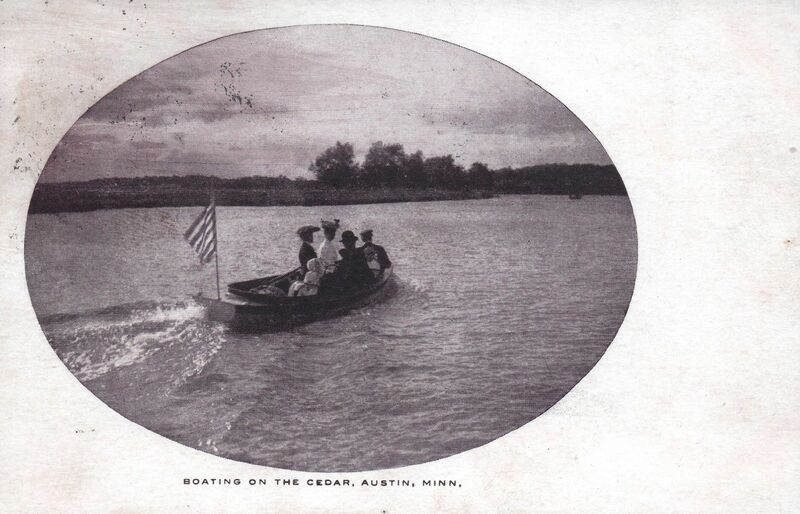 Tim Ruzek, outreach coordinator for the Cedar River Watershed District, will present with numerous photos on the various water-related history with the Austin area and watershed, including early industry harnessing the river's power; water recreation; flooding; water-quality challenges; and drinking water from underground aquifers. As part of We Are Water MN, Austin Area Arts is offering the 1975 classic "Jaws" rated PG at 3:00 PM and 7:30 PM at Austin's Historic Paramount Theatre, 125 Fourth Ave. N.E. 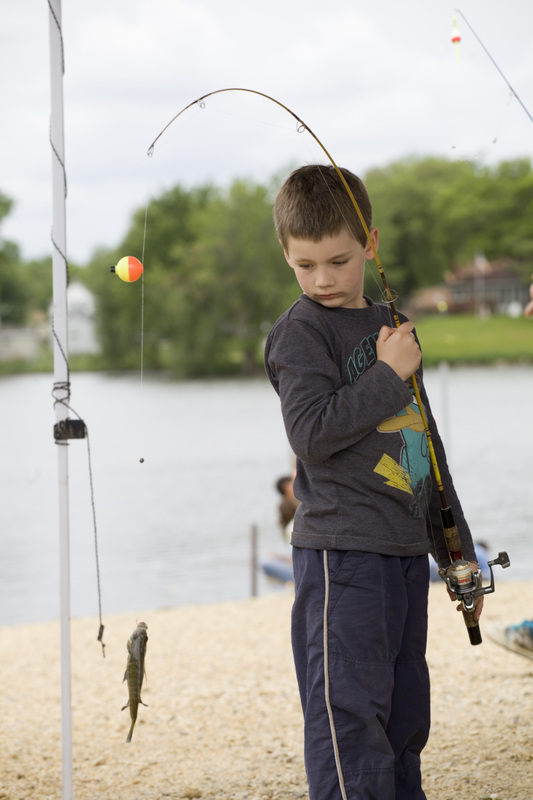 Anyone age 16 and older can fish for free while accompanying a child age 15 or younger on Sat., June 8th, at Austin's East Side Lake from 11:00 AM to 2:00 PM for the Austin Jaycees' annual "Take A Kid Fishing" contest. This is part of the Minnesota Department of Natural Resources' statewide "Take A Kid Fishing" weekend. Registration starts at 11:00 AM at East Side Lake's boat landing (east side along Oakland Place NE), with the fishing contest running from 11:30 AM to 1:30 PM. Awards will follow, including trophies to the fishing winners along with door prizes. Lunch is provided with a free-will donation at the site. "Flood Walls in a Former Swamp" -- a presentation on Austin Mill Pond's unique history by Cedar River Watershed District's Tim Ruzek -- will be offered as a walking tour, starting at 6:00 PM at the Hormel Historic Home, 208 4th Ave NW, in Austin. Social at 5:30 PM with light snacks included and a cash bar available. Ruzek, outreach coordinator for CRWD, will lead the hour-long walk of the Cedar River's Austin Mill Pond area, ending at Hormel Historic Home. This event is free for members of Hormel Historic Home, Friends of the Austin Public Library or Mower County Historical Society; $5 for non-members. This FREE, second annual family event will run from 5:30 PM - 8:00 PM at Austin Mill Pond and Austin Municipal Pool. 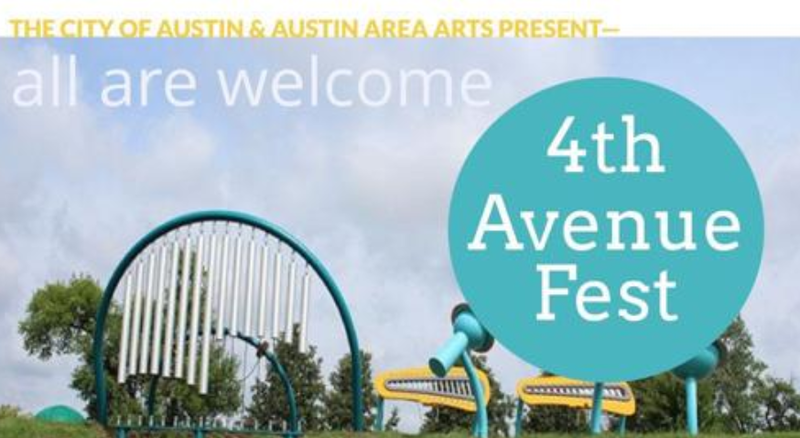 Lots of activities -- including free use of canoes and kayaks thanks to the Jay C. Hormel Nature Center -- will be offered during the event created by the City of Austin and Austin Area Arts. 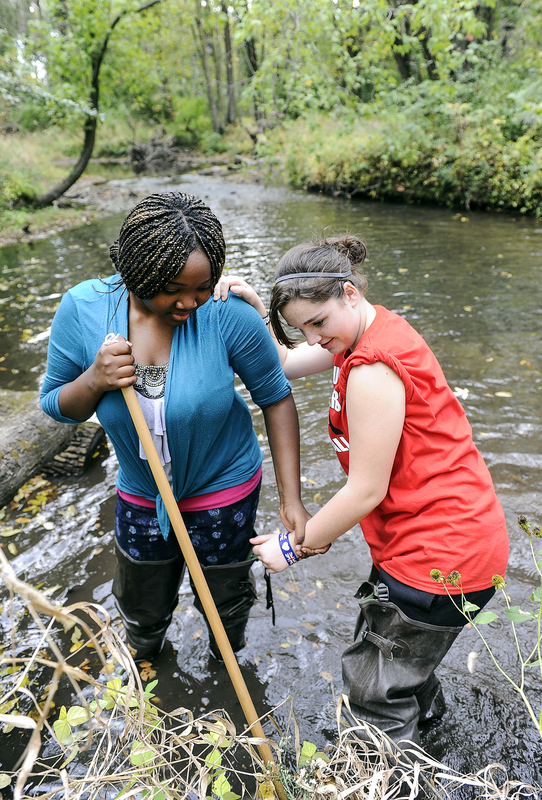 With the theme of "Clean Water -- We All Live Upstream," the annual Water Festival Week by the Jay C. Hormel Nature Center will offer a variety of programs for all ages. Free, family friendly water fun will be part of the programming along with the nature center hosting the We Are Water MN statewide traveling exhibit. To RSVP for programs and service day activities, call the nature center 507-437-7519 or email info@hormelnaturecenter.org. Summerset Theatre at Riverland Community College in Austin will offer eight performance of "Disney The Little Mermaid" at Frank W. Bridge Theatre in Austin (east campus), 1900 8th Ave. N.W. Performances will be at 7:00 PM on June 20-22; 2:00 PM on June 23; June 27-29 at 7:00 PM; and 2:00 PM on June 30. Cost is $20 per adult; and $12 for children/students. Annual event at Austin's Packer Arena, 601 7th St. N.E., from 11:00 AM to 2:00 PM. Two booths -- Water Bar and Austin Utilities -- will be offered as part of the first major event for the Cedar River Watershed's hosting of the We Are Water MN statewide traveling exhibit, which opens April 27. Great info focused on drinking water will be offered by both with some freebies focused on water conservation and the message of "Austin Water is Good Water" will be at the Austin Utilities booth.